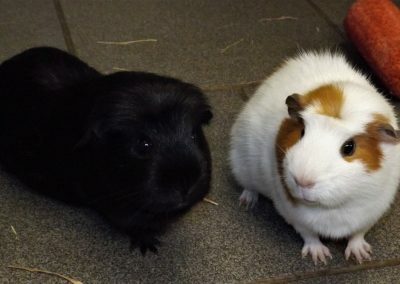 We have a lovely pair of sisters looking for a forever home together. 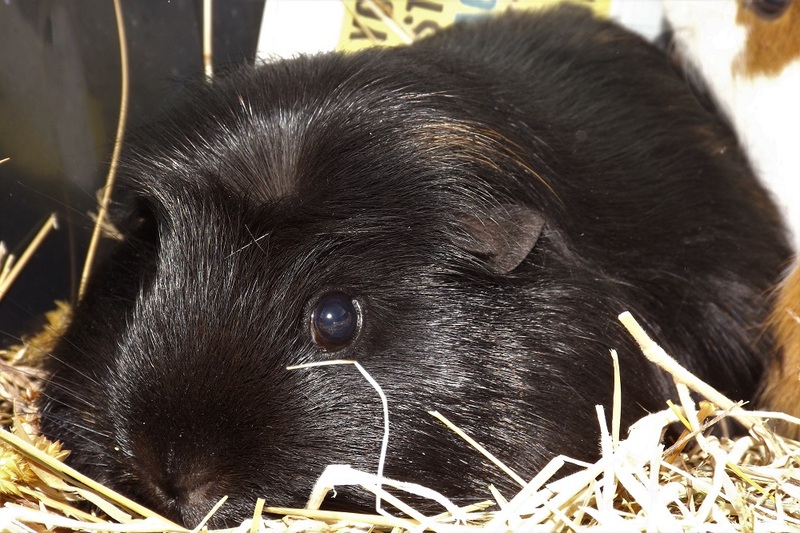 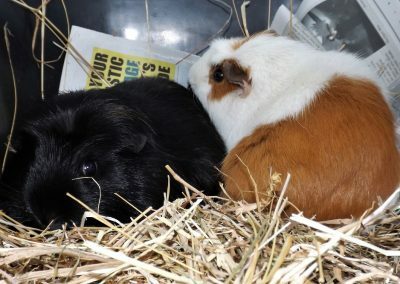 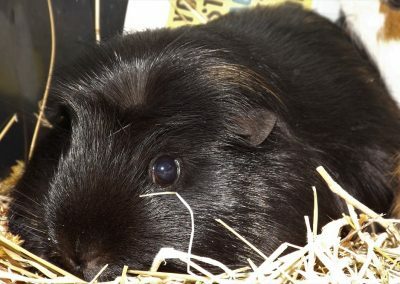 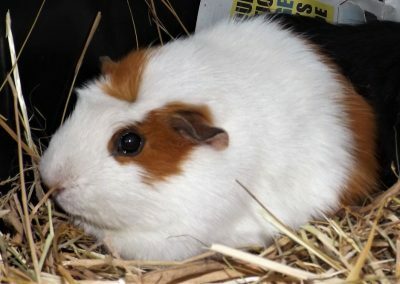 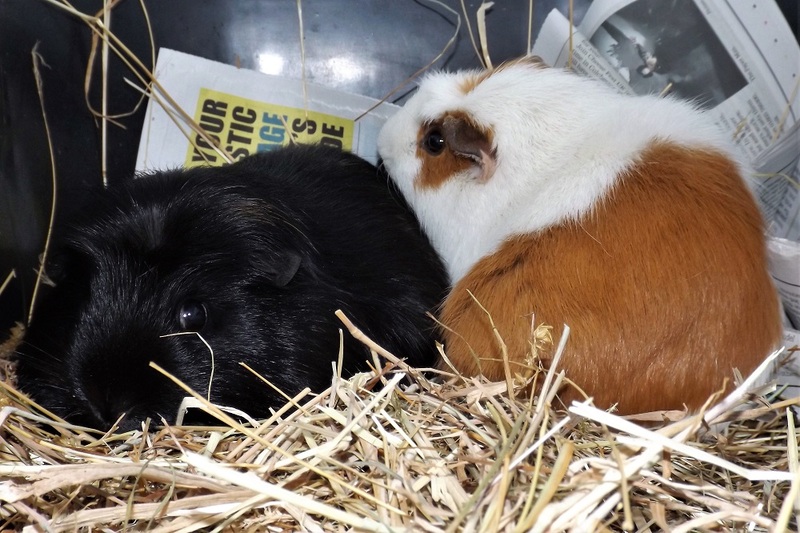 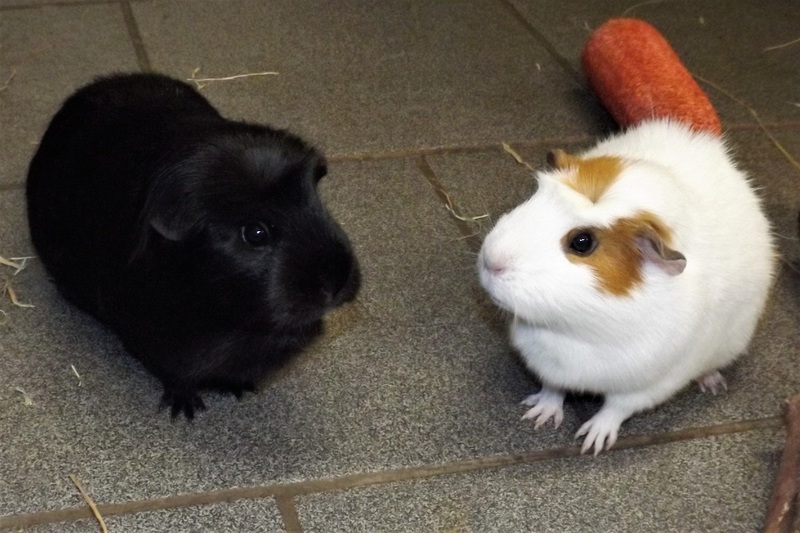 Flash (black) and Spot (tan and white) are both 2 year old females who are friendly and curious and happy to be handled. 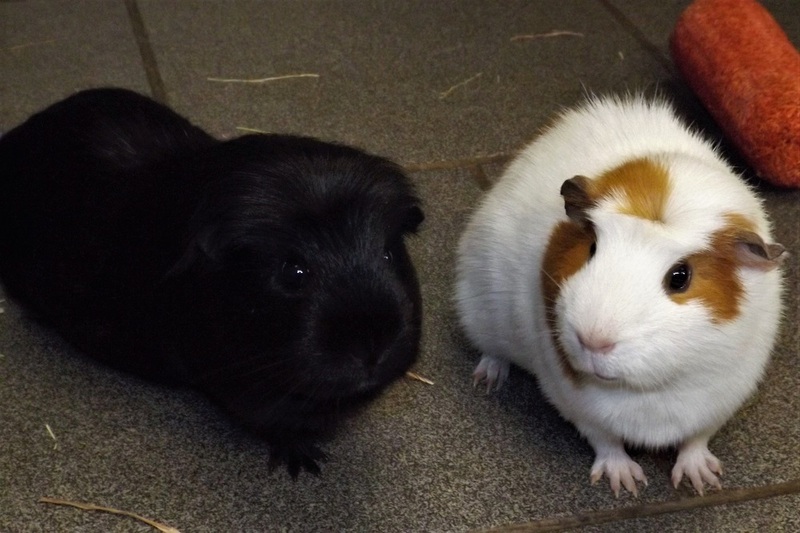 They settled with us really quickly as you can see from the photos, they are happy to be out and about in their pen. 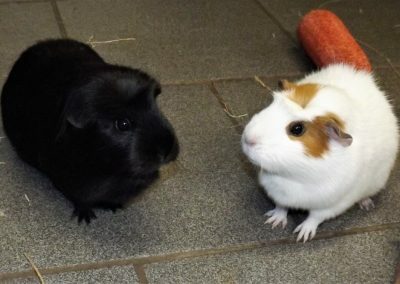 This pair would make a wonderful addition to a family home.